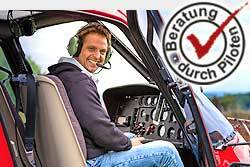 At the entrance of the Great Walsertal, at the western end of the village Ludesch you will find the Heliport for your unique helicopter tour. Discover the Alps and mountain peaks, steep gorges, rushing streams, waterfalls and clear Seewaldseen, cool forests and colorful meadows from the air! The Alps from above, experience with us.